Knowing that you have helped people and perhaps lifted a huge financial weight off their shoulders is a great feeling. Maintaining the excellent service levels that we offer to brokers and customers continually motivates me. The usual things like honesty and reliability are very important, however a sense of humour is definitely required in this industry. An optimist – you have to have a positive attitude to succeed in business. I played a lot of football when I was younger and would have loved to have been a professional – alas a lack of talent and dodgy knees won! To continue increasing its reputation as a great alternative to a re-mortgage will continue to be challenging along with educating mortgage brokers that a secured loan may in fact be the best advice for a client. The best comedy movie ever – Life Of Brian. Not at all – I’m always keen to see what’s arrived in the post as there is two days worth of mail due. As I am a tad follicly challenged, a full head of hair would be nice. Billy Connolly and Kate Beckinsale. This entry was posted in The Five Minute Interview and tagged blimey! 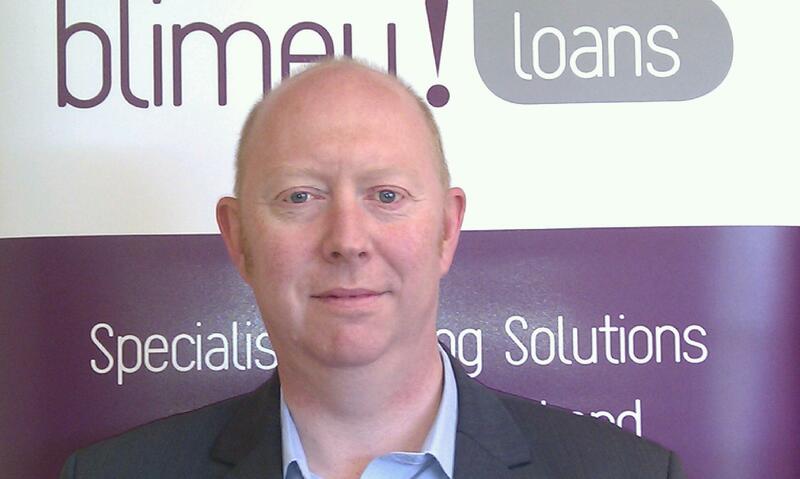 loans, Murray Ewing, Secured Loan Directory, secured loans, The Five Minute Interview. Bookmark the permalink.